TUESDAY, Oct. 30, 2018 (HealthDay News) -- Deciding to have weight-loss surgery is tough enough, but then you have to choose between several procedures -- each with different risks and potential weight loss. The study found that gastric bypass surgery boasted the greatest weight loss -- both short- and long-term. But that procedure also had the highest rates of complications in the month following surgery. "There are trade-offs. 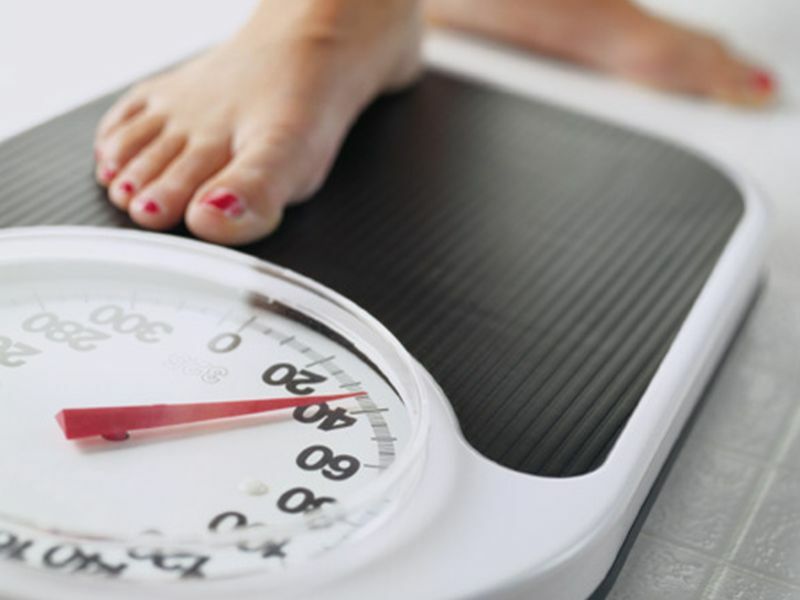 Bypass is more effective for weight loss, but has a greater risk of short-term complications. People need to consider, 'What do I value most?' Is safety your biggest concern? Or, is it the magnitude of the weight loss?" said study lead author Dr. David Arterburn. He's a senior researcher at the Kaiser Permanente Washington Health Research Institute in Seattle. Arterburn added that it's important to consider other weight-loss treatments, such as medication. Nearly 25,000 people in the study had Roux-en-Y gastric bypass. This procedure involves making the stomach smaller and bypassing part of the small intestine, according to the U.S. National Institute of Diabetes and Digestive and Kidney Diseases (NIDDK). After this surgery, people get fuller on much less food, and the body doesn't absorb as many calories. Dr. Mitchell Roslin, director of the bariatric surgery program at Northern Westchester Hospital in Mount Kisco, N.Y., said that people shouldn't only focus on the total weight loss when trying to select a procedure. "There is no perfect way. The more we change the body, the higher the weight loss, but complications may be higher. There's no one-size-fits-all weight-loss surgery," said Roslin, who wasn't involved with the study. "The decision really requires detailed conversation and education. You need to understand your own individual medical issues and objectives," he said. "Not every surgeon is equally comfortable with all of the procedures. Have a conversation with a surgeon who does all of the surgeries so the conversation is about what's right for you," he said.